Check the Global App market at a look in Calcutta Rank! App market keeps the ranking information only for 2 weeks. Calcutta noticed this point and tried to resolve it. So now, Calcutta provides marketing insight with lots of data collected by Calcutta. Calcutta’s ranking system records information of high ranks for a long time. We also collect the apps within No. 300 and convert them to score. but It is also objective information which is not randomly manipulated the official ranking data of Apple. In case of Android market’s data, we record every Google Korea’s data and arrange the Ranking data. requires no additional sever for your service. 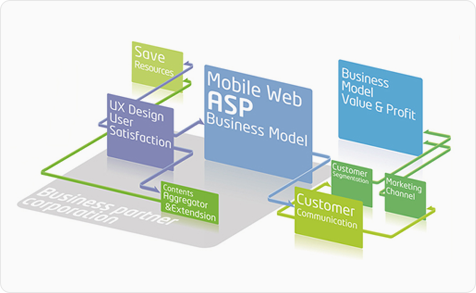 supplied to mobile applications and mobile web service in an efficient way. from web service into mobile service. It also enables real-time connection and strong performance in searching. such as Facebook, Twitter, Me2day, emailing and bookmarking. on our distinguished mobile platform.